Call attention to your display with customized tents and banners for nonprofit events in Lake Bluff IL. Whether you represent a children’s charity or any other type of organization that serves the community, consider that increased visibility quickly translates into more donations and volunteers. What do you need to know about these product solutions today? 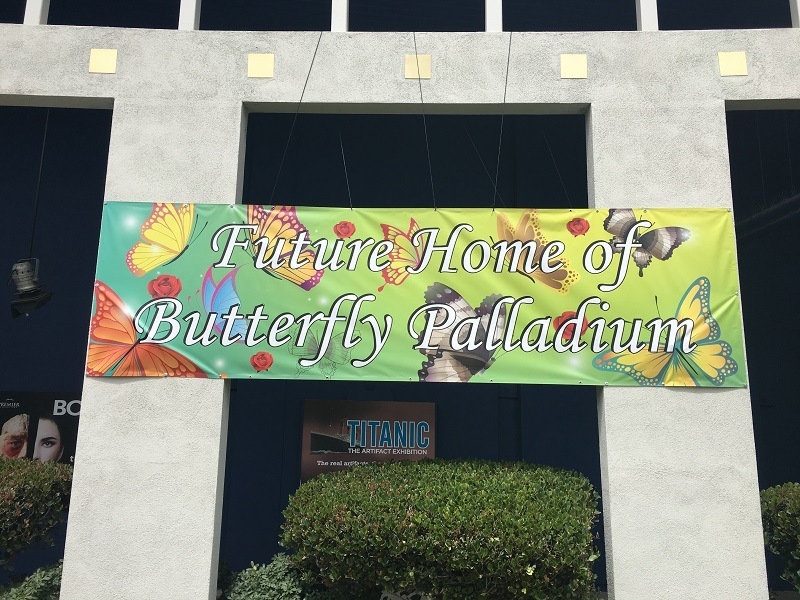 These large eight-foot-by-eight-foot (or bigger) presentations feature your group’s name and logo as well as a brief mention of the event or occasion. Some organizations like to add their taglines as well. 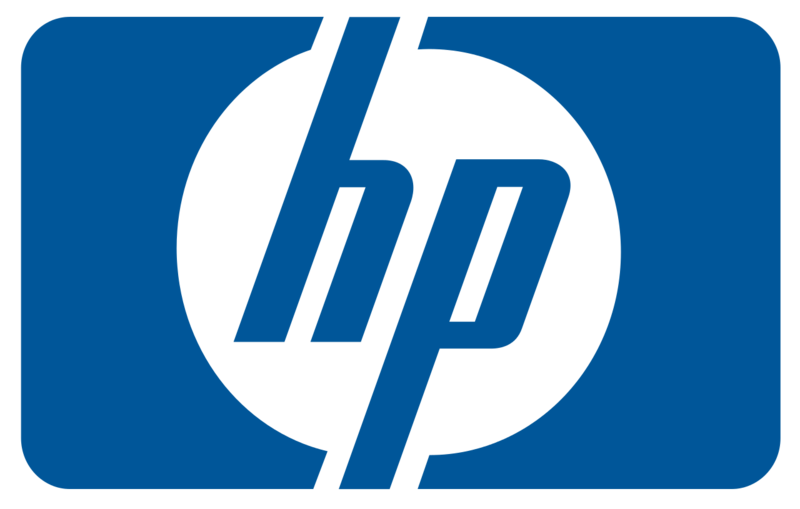 Next, include your corporate sponsors’ names and logos. If you have many private donors, put down their names and dedications as indicated at the time the gift was given. Doing so creates an impressive backdrop for photographs. 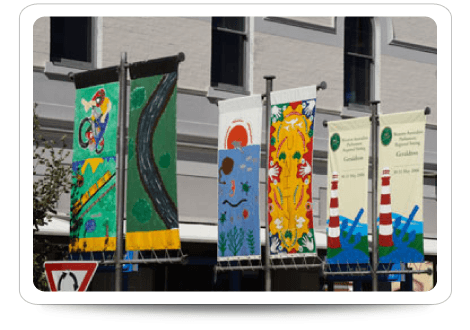 If the event you are planning takes place outdoors, we recommend the display of a mesh banner in between the two sides of the street where your venue is situated. Doing so ensures that you get plenty of attention well in advance of the actual date. Moreover, the use of the mesh protects the good looks of the sign without the need for cutting out wind slits to prevent rips and other damage. When your group is one of many nonprofits to put together an event or present information at a fair, it makes sense to have your branding intact. 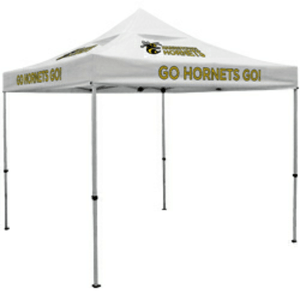 An excellent option is a tent that features a custom printed backdrop and quarter-height side banners. Complete with an imprinted canopy, this setup communicates your logo and name to attendees who approach your setup from any side. Another option is the basic canopy structure. Although functional, it lacks the pizzazz of the first choice. That said, if you already have a step and repeat banner on hand or retractable banner stands from other presentations you may have done in the past, adding them to a basic canopy transforms this setup into a branding powerhouse. For the group with a variety of signage odds and ends already on hand, this may very well be the most budget-friendly way to go. Contact our experts to discuss your signage needs. We work with you to narrow down the focus of your presentation and factor in any products you may already have. If you have previously ordered your markers from us, we still have your graphics on file. We can also work with files that you have on your computer. Our experts help you choose the right type of program with which to send them to us. Of course, if you need an entirely new setup or are presenting a relatively new organization for the first time, let us help you with the creation of a great tent or banner display. If needed, we gladly assist you with a logo design as well. Call us today to schedule your design consultation.